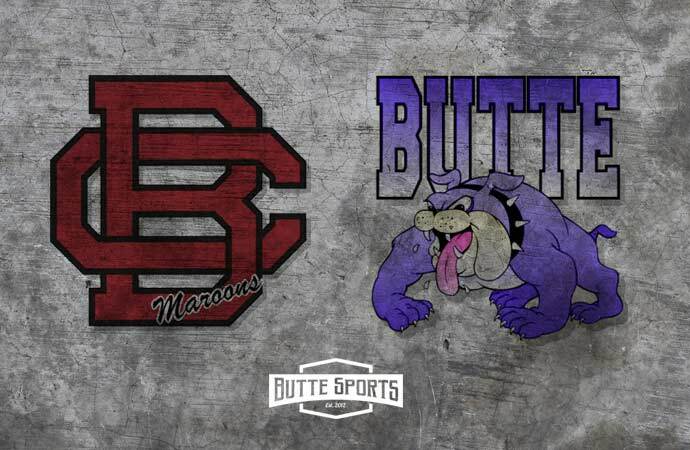 Bozeman at Butte High and Butte Central, 3:15 p.m. The Bulldogs and Maroons will run on their home track for the first time this season when they take on the Hawks at the Charlie Merrifield Track in the Gene Fogarty Complex. The meet will serve as a final tune up before Friday’s Dahlberg Invitational on Friday. 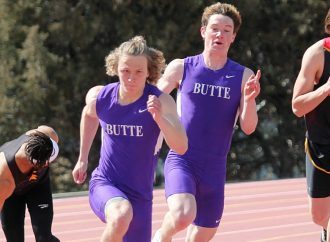 Butte High’s girls will head to Great Falls Friday for the Optimist Invitational. Stevensville at Butte Central, 3 p.m. The Maroons take on the Yellowjackets in a Southwestern A battle on the Father Sheehan Courts. Central is coming off a split Saturday against Corvallis and Hamilton. After falling to the Blue Devils, the BC boys’ and girls’ teams bounced back to beat Hamilton. 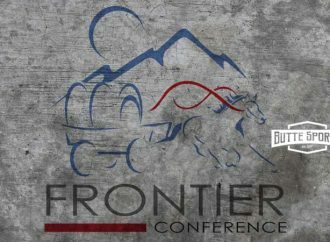 Belgrade at Butte Central, 3 p.m. The Maroons will attempt to play their home opener against the two-time defending Class A State champion Panthers on Stodden Park’s Field No. 2. Belgrade beat the Maroons 11-1 Saturday in Belgrade. 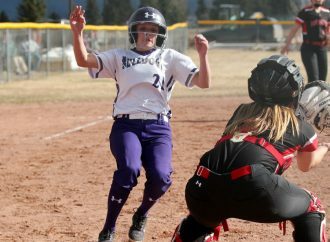 That came after the Maroons beat Missoula Hellgate, Anaconda, Anaconda and Dillon in a jamboree-style tournament. The Maroons and Panthers will not play a junior varsity game. 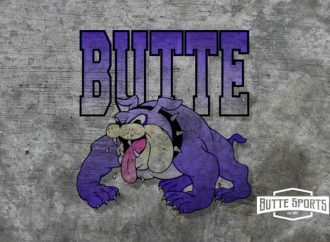 Butte High already called off its doubleheader with CMR on Stodden No. 1 because of the wet forecast.